Michael Jackson's estate shoots down Wade Robson as MJ's accuser tried to file for an appeal. Michael Jackson's estate is trying their hardest to protect Michael's legacy in the wake of Leaving Neverland. 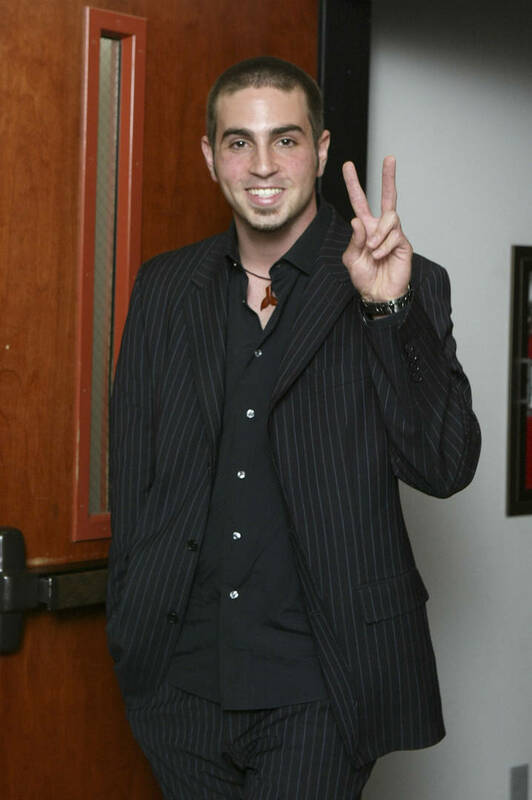 Wade Robson and James Safechuck detailed the alleged abuse they faced at the hands of Michael Jackson when they were kids but the estate of the late singer, as well as Michael's family, have made it clear that they believe the two men are lying. Wade Robson filed an appeal of the sexual abuse case dismissal but the estate claims they have proof that Robson is lying. In 2017, a judge determined the two Michael Jackson-owned companies that were named as defendants in Wade Robson's abuse case weren't liable for Robson's exposure to Jackson. The lawyers also argued that Robson's own mother testified in front of a grand jury, claiming MJ was innocent. They also alleged that employees were paid tons of money by tabloids after leaving the singer's company, claiming producers pressured them to fabricate the allegations of sexual abuse. They also mentioned that Michael Jackson controlled the corporations, “not the other way around,” and said that they believe these companies can't be held accountable. MJ's estate wants the case dismissed.